Your honeymoon is probably going to be the most important and most memorable holiday of your life. Not only will your honeymoon represent the culmination of your relationship so far and present an opportunity for the two of you to finally spend some time alone after the chaos that surrounded your wedding, but for many couples the honeymoon is also the element of their wedding that they most look forward to. After all, planning and executing a wedding is no easy feat, and it can take a huge toll on even the most easygoing people. It can be tempting to put all of your time and effort (not to mention your wedding budget) into the more “public” elements of your wedding, but it is equally important to devote enough time to your honeymoon preparations as necessary to make sure that your honeymoon will be exactly what you have both been looking forward to. This begs the question: what do you want from your honeymoon? In answering that, you can divide honeymoons into three general categories. First there is the classic honeymoon, which includes top honeymoon destinations as Hawaii, the Caribbean, and Western Europe. Next, cultural honeymoons will see you trying new foods and meeting all kinds of people at various destinations around the world. Lastly, adventure honeymoons might see you jetting off to Africa or hiking through the wilderness. Ideally, both you and your partner will definitively fall into one of these three categories, though if your preferences differ then it is simply a matter of using a little creativity to make sure that you both have the honeymoon that you have been looking forward to. There’s a reason why Hawaii remains one of the top honeymoon destinations for newlyweds around the world. With spectacular beaches and a huge variety of water-based recreational activities on offer, Hawaii remains the perfect holiday destination for those couples who envisage spending their honeymoon sipping cocktails on the beach. If sightseeing and natural wonders are your thing, Hawaii boasts unbelievable waterfalls, rainforests and volcanic peaks. Let’s just say that no one will be surprised when they hear you’ve chosen to honeymoon in Hawaii. If beautiful sunsets are your thing, you can’t go past Greece. Oia, a village on the island of Santorini, claims to be one of the most photographed towns in the world due to its spectacular sunset views. With a huge array of vineyards and a deep, rich history, Greece has something to offer everyone. 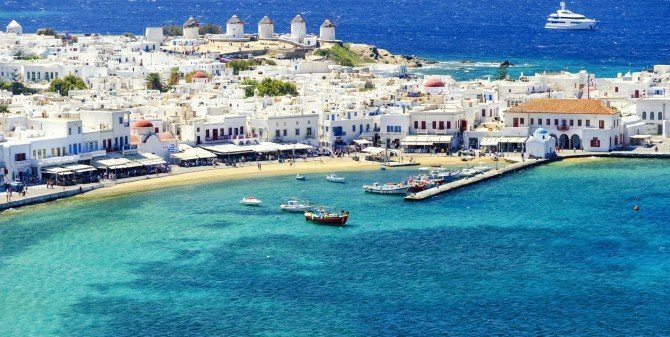 A classic, traditional honeymoon destination, you can’t go wrong with a honeymoon to Greece. The idea of a cultural honeymoon is to become immersed in a new culture: to open your eyes to a world so completely removed from your own. A honeymoon in Japan has it all: a foreign language based on a non-Western script, a rich history and a proud cultural heritage, and exotic food just waiting to be tasted. 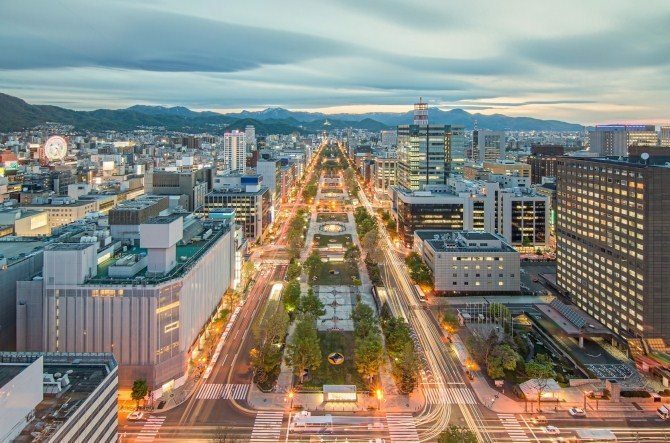 As much as a trip to Japan could be a definite culture shock to anyone who hasn’t before experienced rich Asian culture, the Japanese make travel easy for foreigners by providing unsurpassed customer service and an excellent public transport system that will take you wherever you need to go. A honeymoon in Japan is one that you’ll be talking about for years to come. 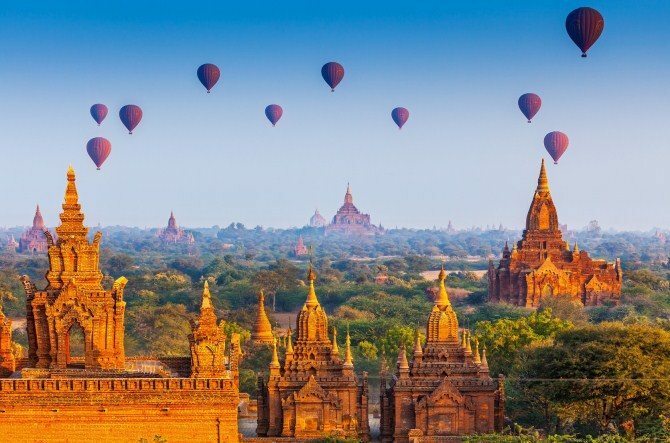 As much as Japan has one official language and a steady, deep feeling of culture and history throughout the country, Myanmar is considered one of the most culturally diverse countries in the world. Sharing its borders with China, Thailand, India, Bangladesh, and Laos, Myanmar will take you from one cultural experience to another depending on how many destinations you wish to visit during your honeymoon. Of particular interest for cultural honeymooners is the fact that, until recently and for largely political reasons, Myanmar’s doors were closed to international visitors. 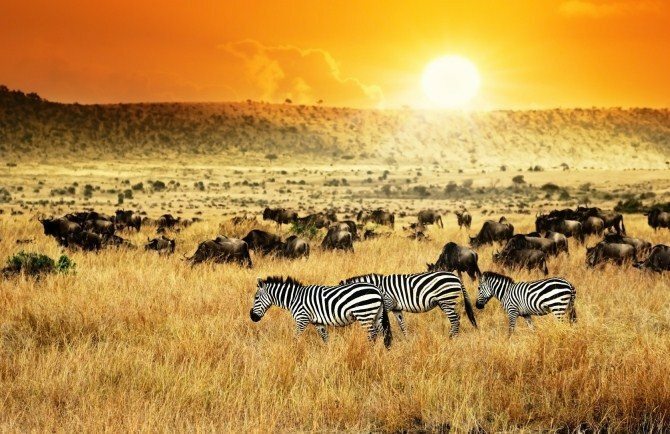 If you’re seeking adventure and animal encounters on your honeymoon, then look no further than Kenya. Zebra, wildebeest, gazelles and a wide variety of big cats roam freely through Kenya’s vast plains, and it is easy to book a safari (which literally means “journey” in Swahili, with Swahili being the official language in Kenya) for anything from a few hours to weeks on end to allow you to view these majestic animals in their natural environment. Kenya is also home to the Massai people, a truly remarkable subset of African culture. Never will you feel more welcomed than when visiting a Massai community. 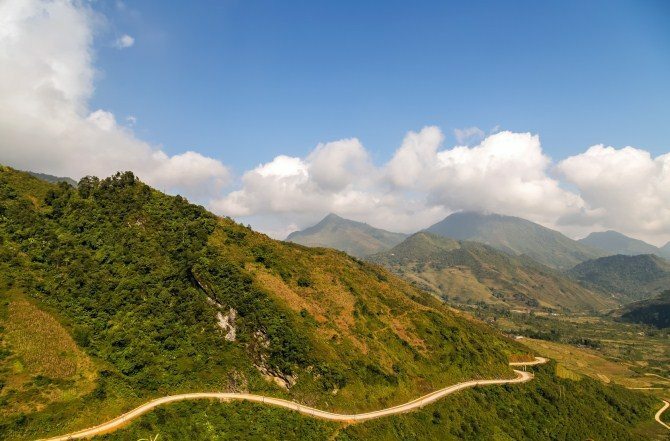 If hiking, trekking, cycling, and cave adventures sound like your ideal honeymoon, then look no further than Vietnam. Small group tours are readily available that will take you throughout caves that will leave you speechless with their vast expanse and breathtaking beauty. Vietnam is home to the world’s largest cave, discovered in 2009 by a team of British cave explorers. From what we hear, some of the Vietnam caves are so cavernous that, when setting up camp at night, it can be hard to believe that you are not sleeping outside under the stars. With so many different holiday options and amazing destinations on offer, how is any couple supposed to choose the right honeymoon for them? In our experience, the trick to choosing the perfect honeymoon destination is to disregard any advice you receive (usually from well-meaning relatives) and instead spend some time with just the two of you and talk openly about what you would most like to experience on your honeymoon. There’s no point in organising a traditional beachside honeymoon if it’s going to leave both of you fending off feelings of boredom, and it would be foolish to plan an African safari when you’re both simply looking to relax, unwind, and enjoy each other’s company. Make sure that you choose a honeymoon destination that reflects your true desires and interests – and make sure that you take plenty of photos during your trip! It can be so easy to get caught up in the bliss of finally spending time alone that you forget to document your trip. Even if you don’t take your camera with you everywhere you go, aim to take at least a handful of photos for every day of your honeymoon. Then once you return home, choose your favourites and we’ll transform your honeymoon photos into a canvas collage to ensure that you will remember this trip of a lifetime for ever.